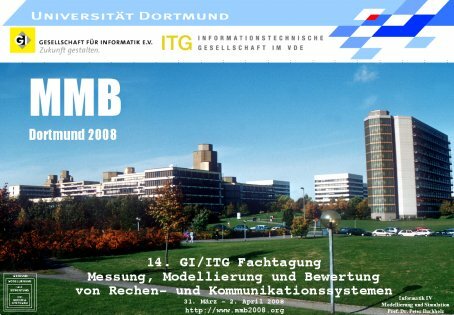 MMB 2010 will take place in Essen (March 15-17, 2010). Conference registration is open. The early registration phase ends on February 24, 2008.